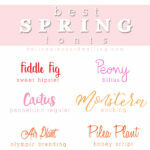 INSIDE : Download the BEST Spring Fonts for free download! 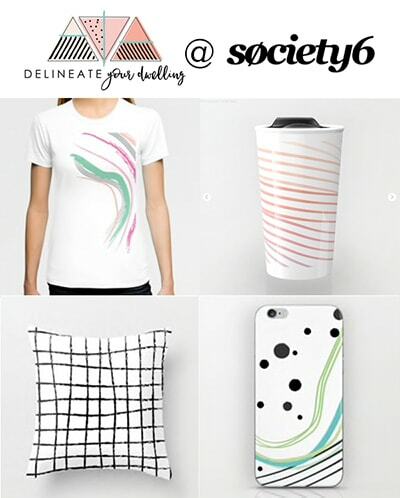 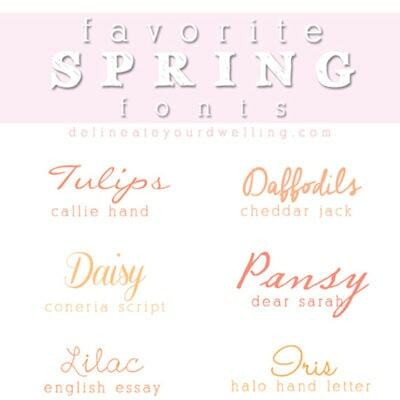 Fonts are perfect for Spring and Easter fun. 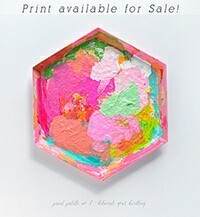 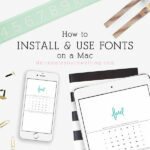 They make invitations, party decor, printables and all your fonts needs so much better. 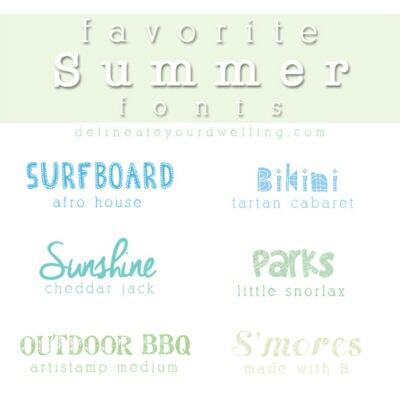 Whether the sun is shining out your window right now or you are still getting snow accumulation by the minute, we can all set our minds on happy Spring thoughts to get us through it all! 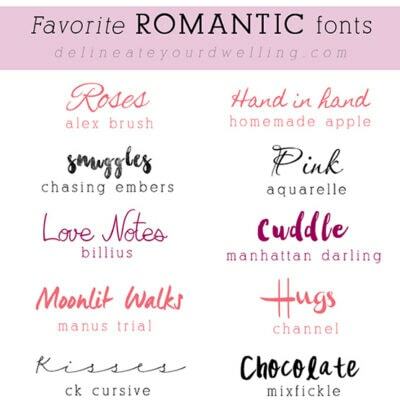 I love creating printables and invitations with new and inspiring fonts. 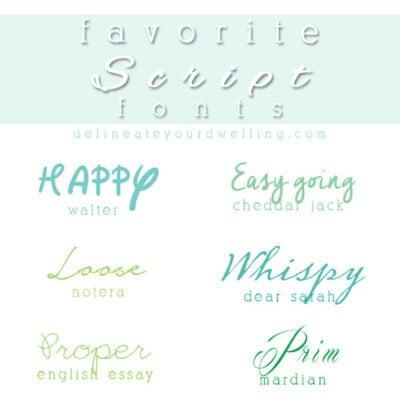 Today I want to share the Best 10 Spring Fonts out there… they are all free, by the way! 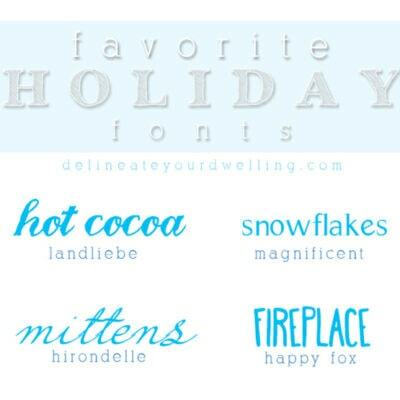 Don’t forget to read to the bottom of this post for some of my other very favorite fonts. 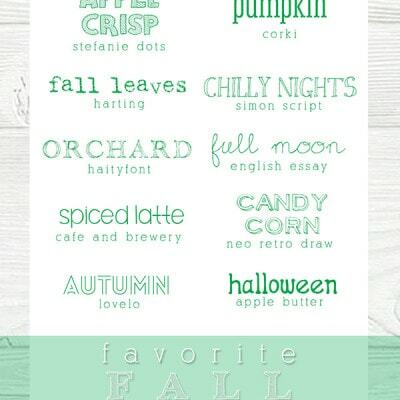 I have Fall, Winter, Romantic, Script and many more. 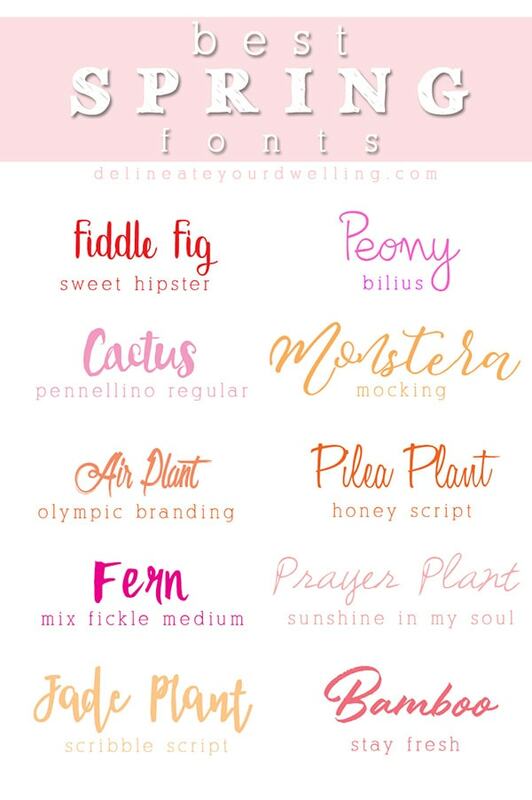 **This font has since become a paid font. 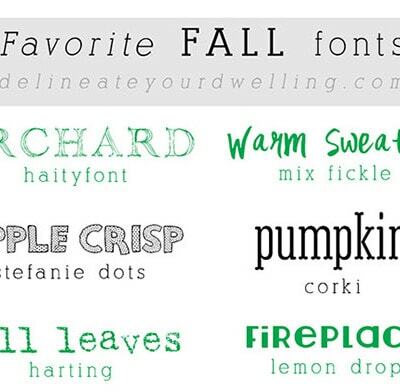 because I’m always up for new ones!